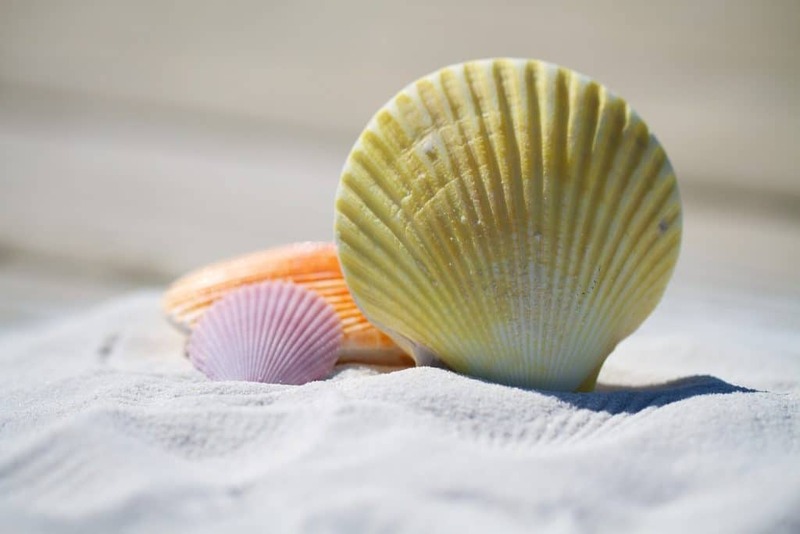 So, you're planning your next personal vacation or business trip and start comparing prices on your favorite travel sites like Priceline or Expedia. Coincidently, those two companies and their affiliated brands (Priceline -Booking.com, Kayak, Agoda, Cheapflights, Rentalcars.com, and Momondo; Expedia – Hotwire, Trivago, Wotif, Orbitz, Hotels.com, Travelocity, and HomeAway) hold a monopoly on the travel industry. 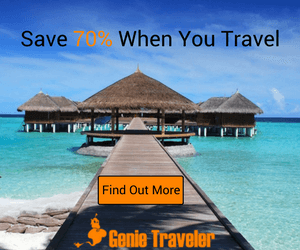 Genie Traveler disrupts the travel industry by providing the general public with access to industry-insider travel rates at savings of up to 70%. The Travel Industry has a Dirty Little Secret it doesn't want you to know. It lets 20% of its customers book for up to 70% less than the prices the rest of us have to pay. Large corporations pay hundreds of thousands of dollars to access wholesale rates inside the travel industry. Find out how YOU can save up to 70% when you travel. When you SIGN UP, use the discount code MDC20 for a 20% discount on your membership FOR LIFE on all accounts that you pay annually as well as a 7-day free trial. Up until now, these wholesale discounts have only been available to the large corporations that have been prepared to pay huge upfront fees to access these rates. The rest of us have had no access to these Travel Industry Insider Deals. That is, until now. 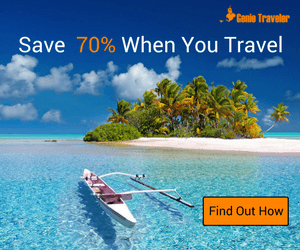 Save 70% when you travel. Be the ones that your friends envy when they scroll through your Facebook feed. There’s no longer a need for you to pay retail like everyone else. Genie Traveler provides access to over 800,000 hotels across 15,000 destinations worldwide with instant online booking. You sign up and pay a small monthly fee to access incredible wholesale savings. Most users save more than their annual membership fee on just one booking. You enter your destination and travel dates and are instantly provided with search results of available accommodations and the savings they can make. You can then refine these results in the same manner as other leading Online Travel Agents (OTAs) using criteria such as price, hotel star rating and much more. By far, the best deals are on hotels but Genie Traveler also offers flight discounts and expects to add car rental and cruises later in 2018.